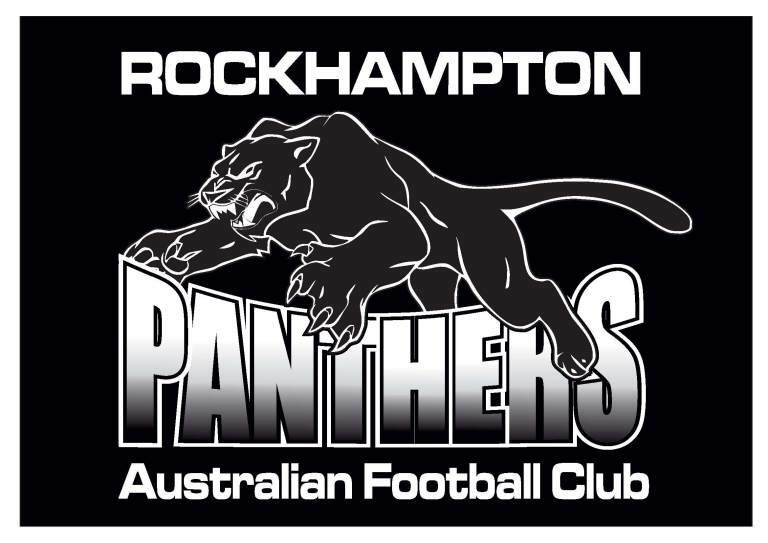 Rockhampton Panthers AFC is situated in North Rockhampton, just across the river from the Rockhampton CBD at the Rockhampton Cricket Ground. We're an all inclusive, community focused club with a 40 year history and great club culture. 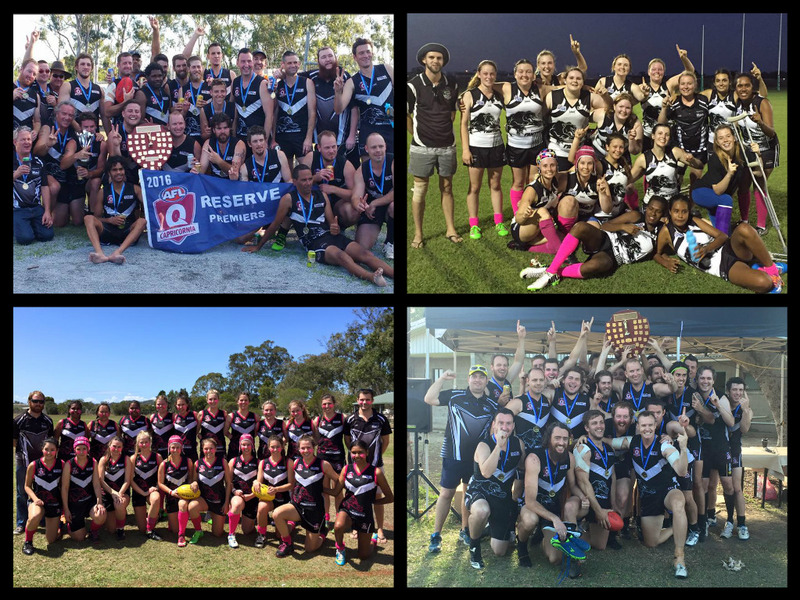 In 2019, Panthers AFC will field 9 teams across Juniors, Youth, Womens, Reserves & Seniors. 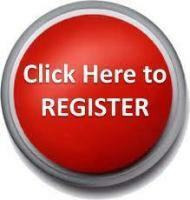 Registration for the 2019 season is OPEN!!! If your interested in playing visit our Registration tab. Check our website for our Deal of the Month!